A Grand Success for a Grand Heritage | Tutima Glashütte/Sa. A Grand Success for a Grand Heritage - Tutima Glashütte/Sa. Tutima Glashütte is manufacture of the year 2018! The Verband Deutsche Manufakturen e. V. [Association of German Manufactures] acclaims the traditional family business, which makes watches that are synonymous with the finest craftsmanship and numerous complications. An independent jury confers the coveted commendation to honour special dedication in the industry. The jurors deemed that Tutima has “lastingly surprised” the watch world with developments of its own, e.g. the Tempostopp, which is one of the rare German-made “flyback” calibres. Tutima’s thirty-person team proves that great accomplishments do not depend on a manufacture’s size. 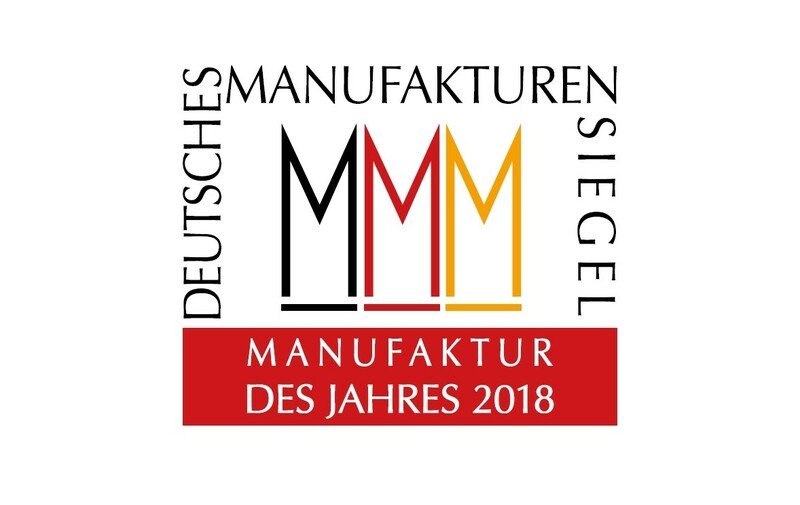 “Small and traditional, yet simultaneously extremely innovative and with moderate prices: these characteristics most aptly describe the ‘manufacture of the year 2018’”, says the Verband Deutsche Manufakturen e. V., explaining the reasoning behind its decision. Tutima has made timepieces of the highest quality since 1927. Manufacturing took place at Ganderkesee in Lower Saxony during the era when Germany was divided. 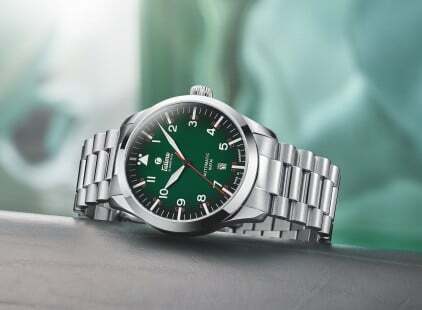 The company resumed production at its original location at Glashütte in Saxony in 2008. Tutima’s illustrious entry into the elite ranks of full-fledged manufactures followed in 2011 with the start of production of the Hommage, the first Glashütte-made minute repeater. This “queen of complications” concatenates 550 precisely made parts and is the culmination of more than three years of developmental work. The elegant Patria and the Tempostopp as a new interpretation of Tutima’s legendary pilot’s chronographs from the 1940s complete Tutima’s collection of manufacture calibres. Alongside the 18 karat gold models, additional successful lines similarly reflect Tutima’s striving toward horological perfection. The M2 is a further development of the official mission watch worn by Germany’s military pilots. The Grand Flieger recalls Tutima’s DNA as a maker of pilot’s watches. And last but not least, the distinctive Saxon One M – a 40 mm midsize version of the Saxon One with pyramidal bezel – offers an affordable entrée into the luxury class.